中華隊 辛苦了 謝謝! 請你們一定帶著光榮的心 凱旋!! 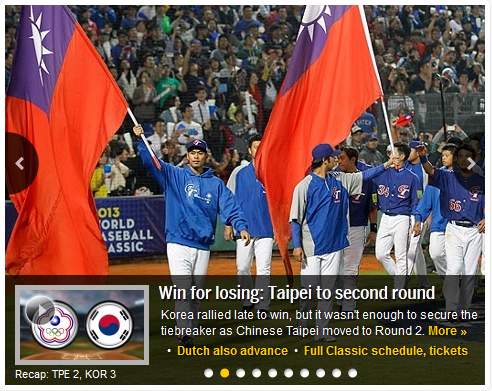 INZHUANG, Taiwan -- Chinese Taipei finally found out what it was like to play nine innings in a World Baseball Classic qualifier. 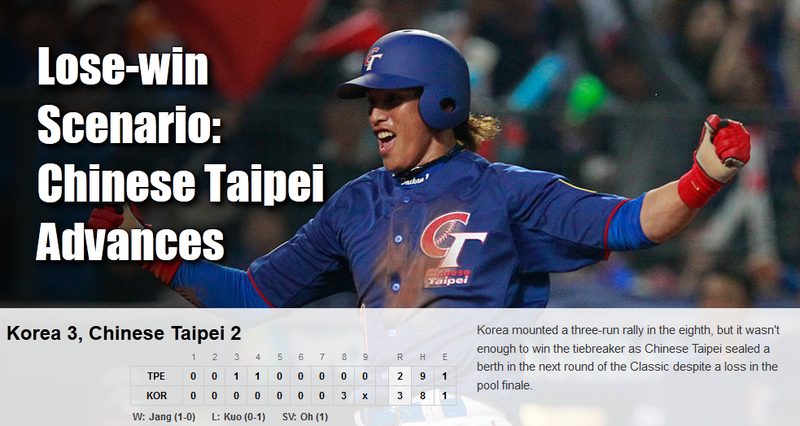 After breezing through its first two games by a combined 26-0, Chinese Taipei fell just short of a third straight mercy-rule (就是我們說的扣倒,Call Game,提前結束比賽,原來英文叫做慈悲規則) win Sunday, but a 9-0 rout of New Zealand in the qualifier finale was enough to secure a spot in the 2013 World Baseball Classic. 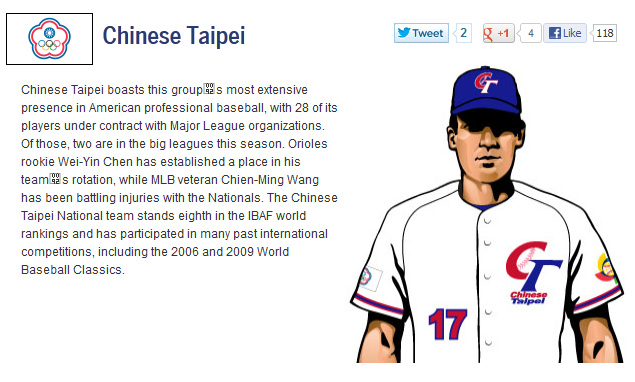 Taipei City. 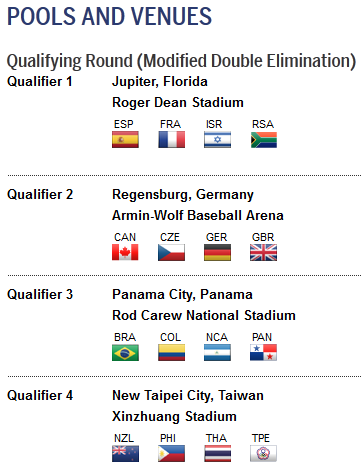 Chinese Taipei has made a first step toward returning to the World Baseball Classic main event (中華隊重返WBC踏出成功的第一步) with a 10-0 shutout over New Zealand on Thursday. They needed just seven innings to beat the Kiwis en route to their first victory, highlighted by an eight-run rally in the fifth. 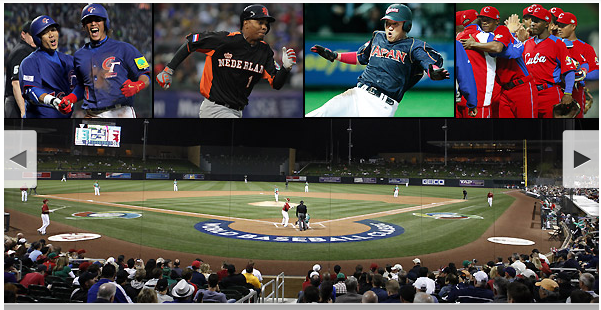 They will face the Philippines on Friday, while the Diamondblacks are facing elimination against Thailand.